Are Drones the Next Big Thing in Laser-Based ICBM Defenses? 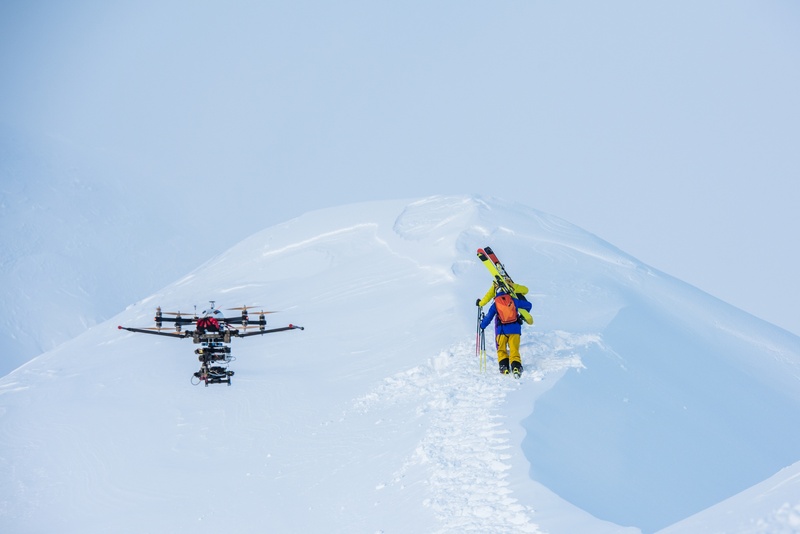 While drone pizza delivery isn’t yet the norm—we did see numerous industries, including the transportation, mining and utility industries, even Hollywood moviemaking, adopt UAS technologies for a variety of new uses. We’ll see even more integration of drones in 2018 in ways never thought of before. This October saw the first known collision between a manned commercial aircraft and an unmanned aircraft system, or drone, in North America. Fortunately, no passengers suffered injuries, and the plane landed safely and only experienced minor damage. 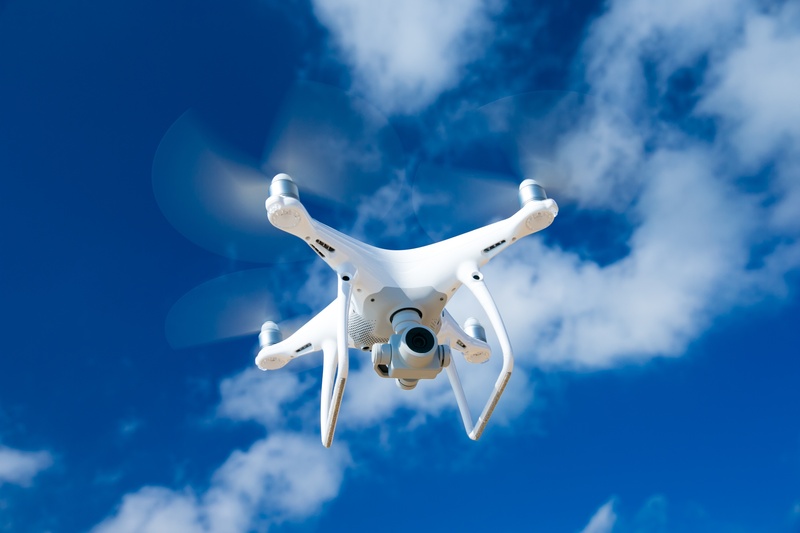 Nonetheless, the possibility of drones flying in the path of an aircraft presents serious risks, and manned aircraft carriers are justly concerned. Unlike birds, which disintegrate easily, drones behave more like rocks as they pass through an engine, damaging parts and even creating a crash risk. 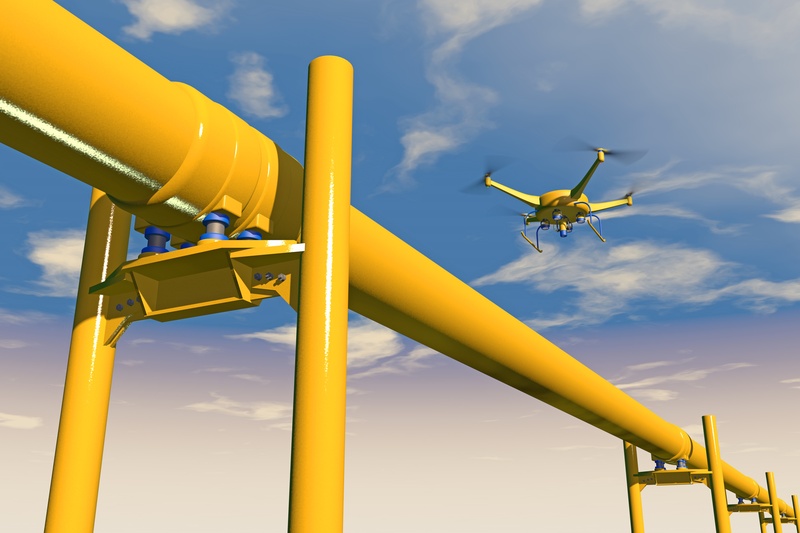 The use of Unmanned Aircraft Systems (UAS), or drones, in the oil and gas industry is ready for takeoff. 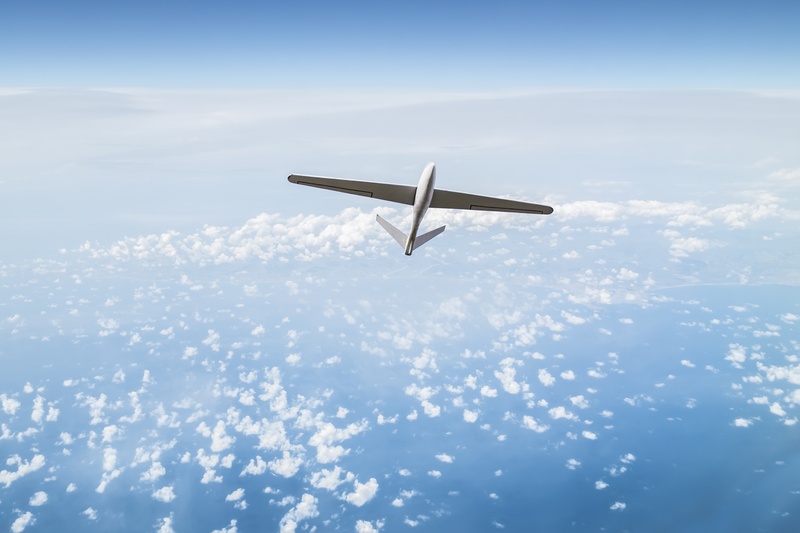 UAS technology benefits oil and gas operations in a host of ways— safe and efficient maintenance and inspections among them—but the data that UAS technology provides is transforming the industry. Are Drones the Ultimate Missile Defense? Since the end of the Cold War, almost every U.S. administration has committed to creating a missile defense solution that can intercept a North Korean attack. However, the mounting long-range nuclear threat posed by North Korean dictator, Kim Jong Un, continues to threaten American shores and challenge U.S. military and defense operations. For many years the drone market was slow to take off. 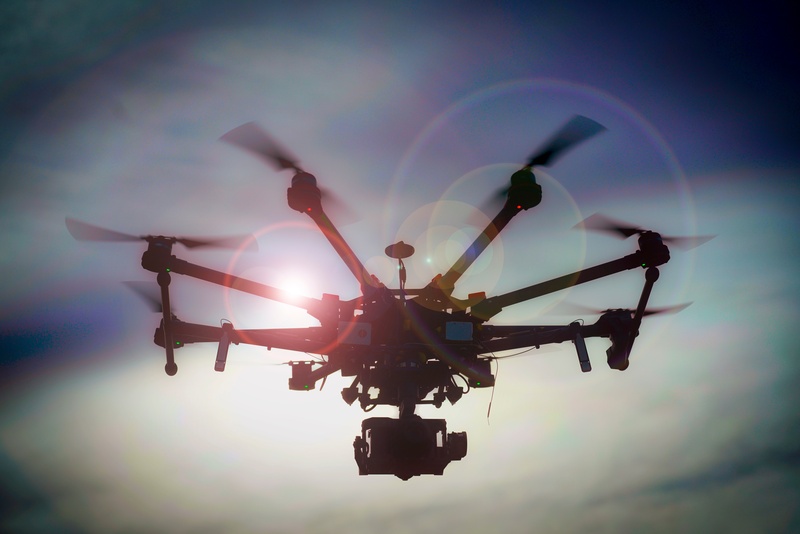 It wasn’t until 2015 that the Federal Aviation Administration (FAA) granted hundreds of exemptions for companies to operate drones in the U.S. airspace. This year, the drone industry saw significant growth. Due to the current administration’s support for drone integration and adding of FAA regulations, UAS technology innovations have surged—and 2018 doesn’t appear to be slowing down. 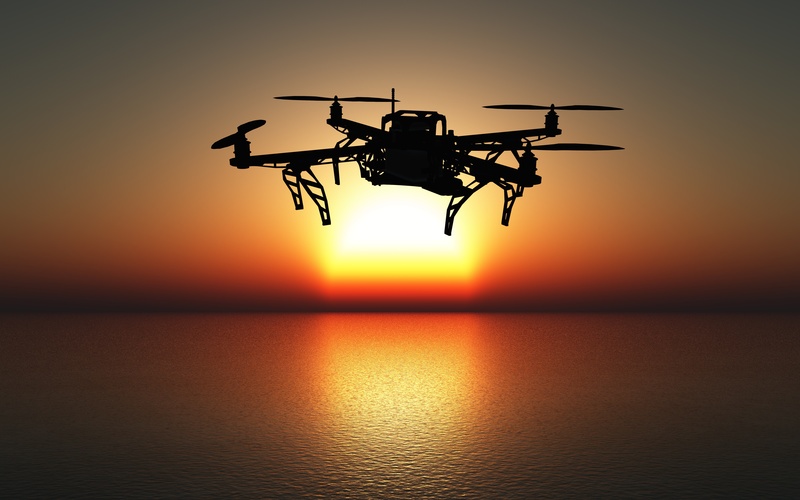 Check out these five predictions on the future of the drone industry. Unmanned aircraft systems (UAS), or drones, are revolutionizing dangerous jobs that are expensive, time-consuming and carry great risk. For that reason, the mining and utilities sectors are exploring the benefits of UAS technology. 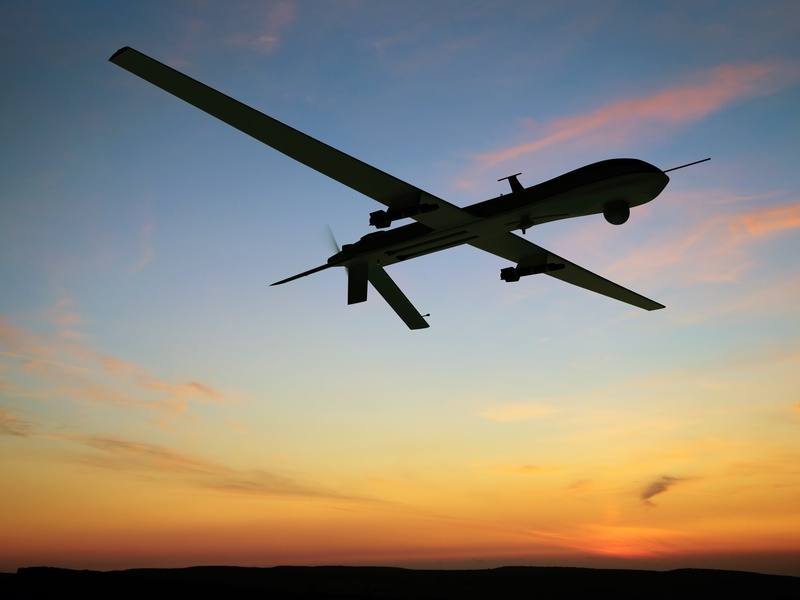 Before the commercial drone industry boom of today, drones were primarily utilized by military and defense operations. 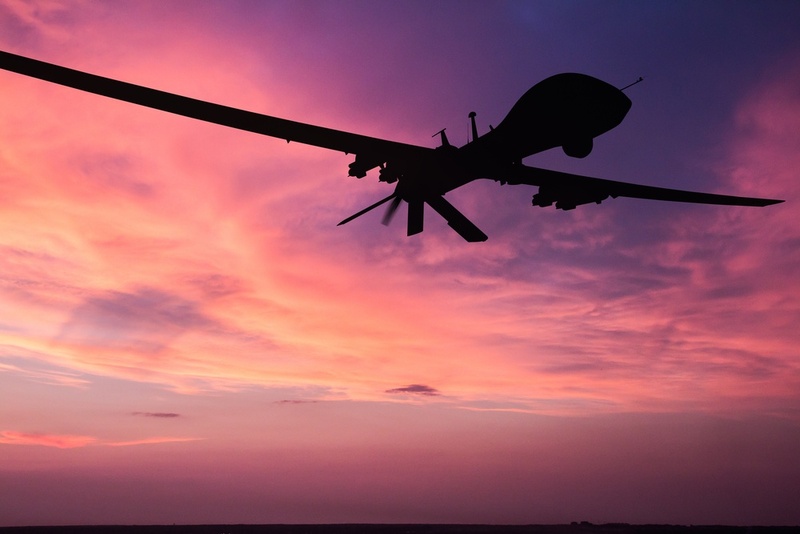 One of the biggest revolutions in the past two decades of warfare has been the rise of drones, or unmanned aircraft systems (UAS), that can do everything from conduct airstrikes to disable roadside bombs. According to a Price Waterhouse Coopers 2016 report, drones for business services has an addressable market estimated at $127 billion. The new drone technology can provide a variety of returns for commercial industries, and the construction industry is ripe for disruption. 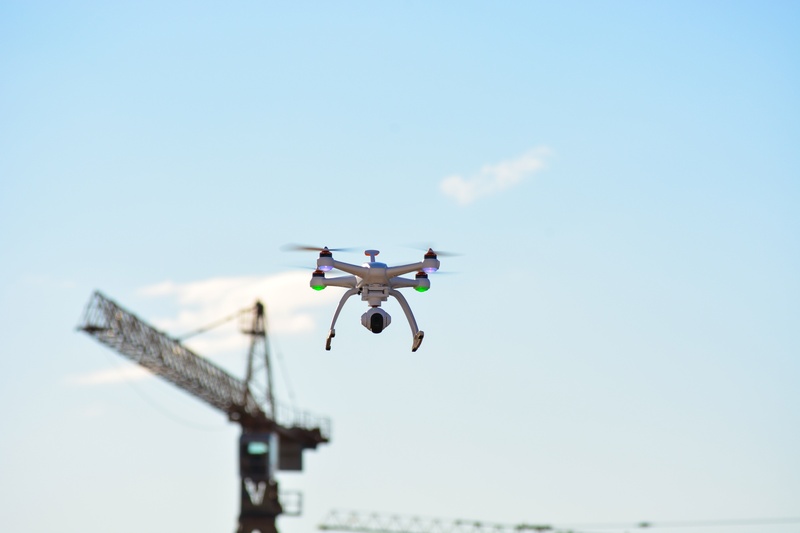 One of the last trades to adopt digitization, unmanned aircraft systems (UAS), or drones, are set to affect construction job sites by creating better productivity and significant cost savings. Are drones the insurance industry's next game-changer? 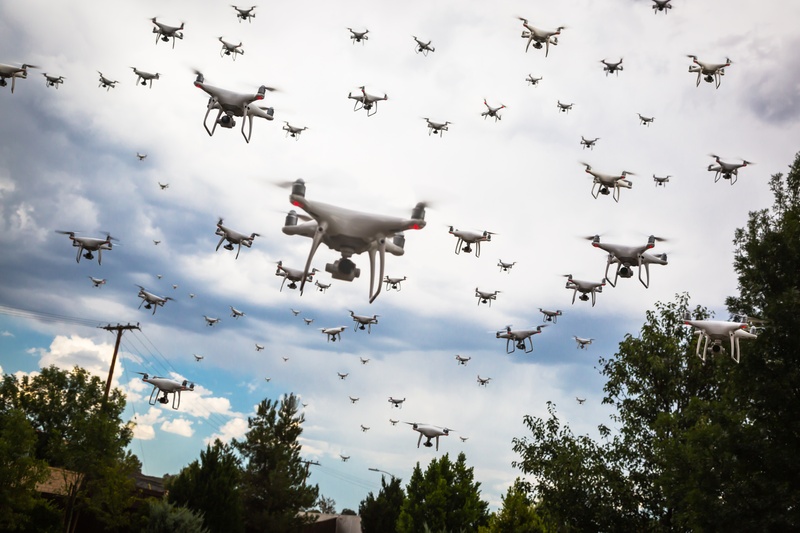 According to the Federal Aviation Administration (FAA), seven million small drones could fill the sky by 2020 and as many as 2.7 million of them will be used for commercial purposes. More specifically, the insurance industry is set to be one of the top markets to utilize drones. Why? UAS technology holds vast potential for streamlining and reducing the cost of insurance-related processes—from claims adjustment and risk engineering to eliminating fraudulent agricultural claims.